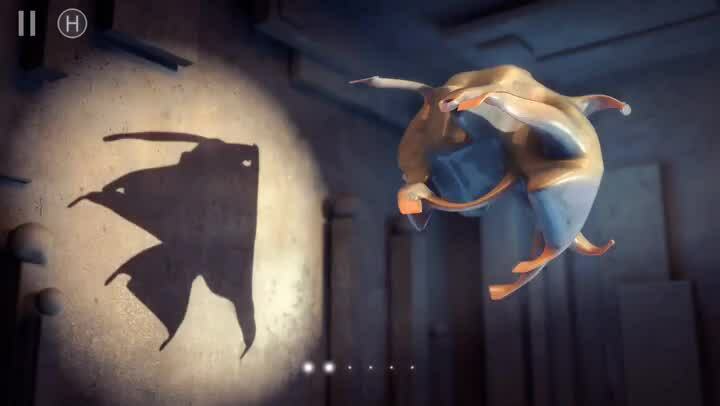 Shadowmatic ($2.99) by TRIADA Studio is a unique puzzle game that will use your imagination to the fullest as you find hidden silhouettes in the shadows. If you are in search of a fresh new take on the standard puzzler, then this is it. While puzzle games are my favorite genre out there in terms of iOS games, I have to admit that there isn’t much to differentiate most puzzles from each other these days, as they all tend to use the same formula. 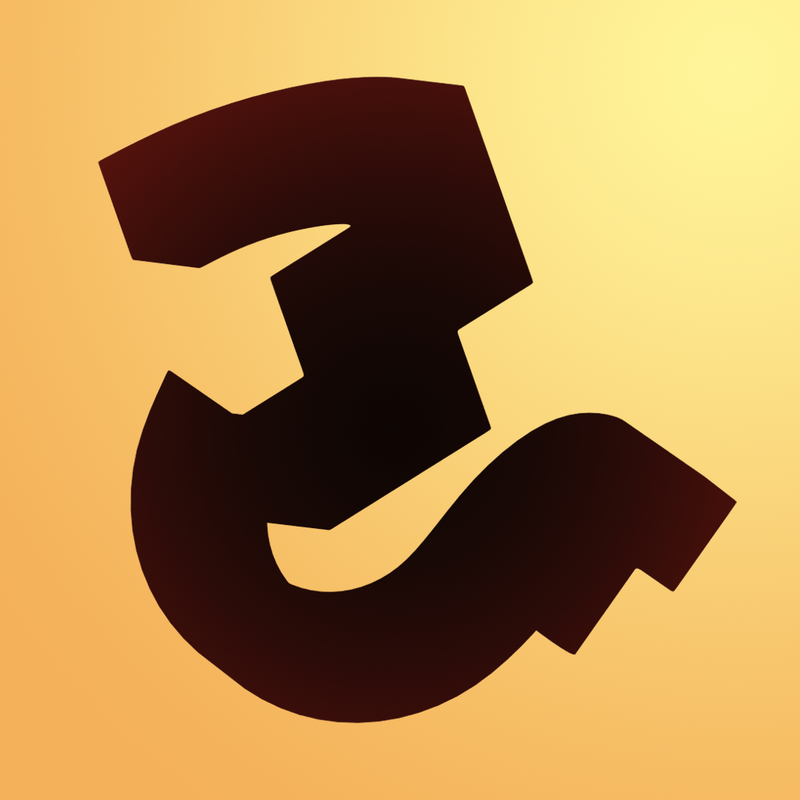 I remember several years ago, when the App Store was in its infancy, a puzzle game called Zen Bound took the world by storm. It was a game that had you wrapping string around a wooden figurine to “paint” it, and you’d have to figure out the best way to color it in with the limited amount of string you had. 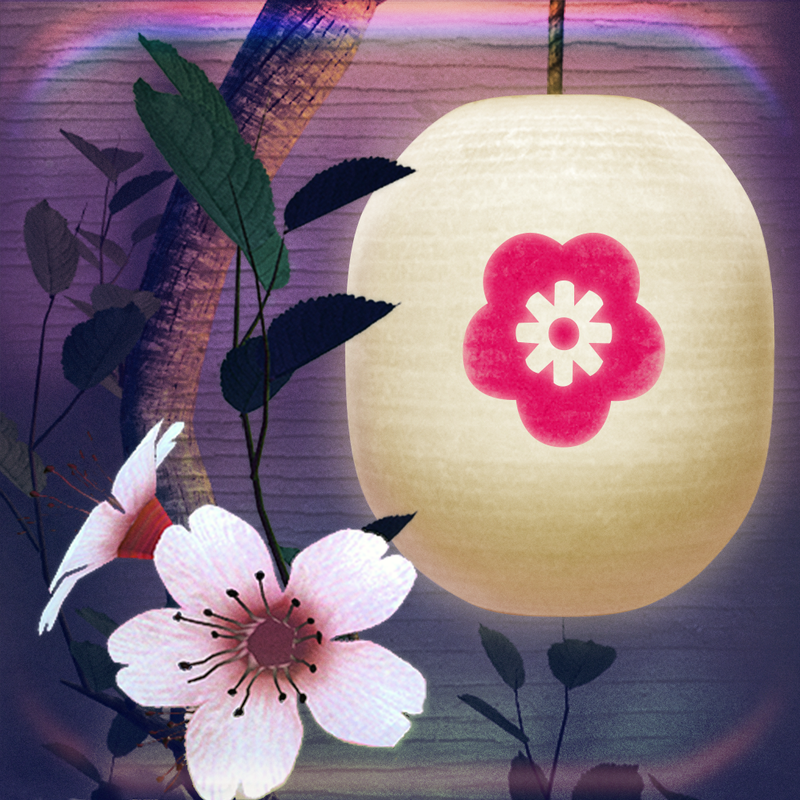 It was challenging but still calming, making it the perfect little puzzle game to unwind with. 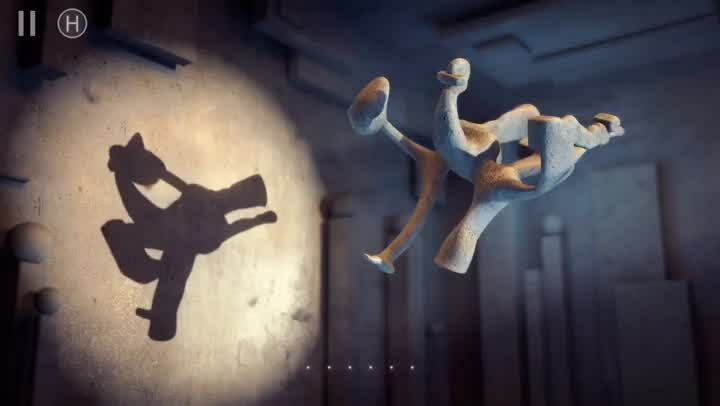 When I saw Shadowmatic in the App Store, I was reminded of Zen Bound, except you are twisting figures around to figure out what the silhouette in the shadow is. It’s a distinctive title that separates itself from the rest of the offerings in the App Store, and I’m glad I found it. 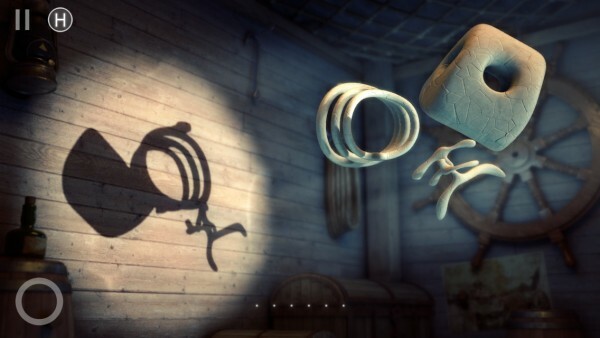 The graphics in Shadowmatic are breathtakingly beautiful, reminding me of Zen Bound a lot. 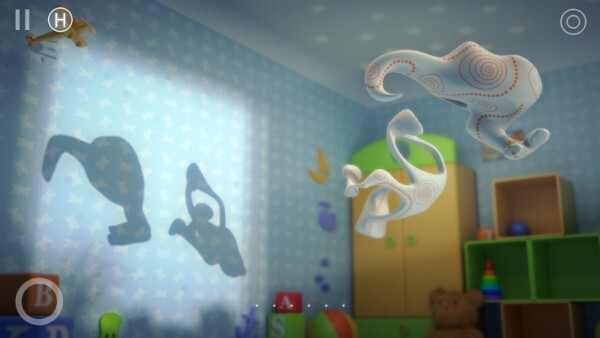 The game features full 3-D environments, complete with parallax effect, that are set across nine different room areas, such as a child’s bedroom, the living room, wood, and more. Each setting has its own flavor with concept, atmosphere, and music. The figurines themselves can be a single piece or consist of multiple parts, but they will always look realistic with incredible texture and detail. The shadows are sharp and contrast well with the rest of the surroundings, and it’s incredibly fun to watch the shadows morph into something new as you move the figures around. The animations are super smooth and the soundtrack is a joy to listen to, best experienced with a good pair of headphones. 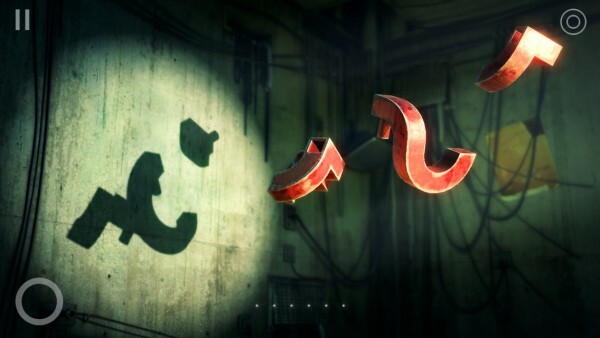 Like other puzzle games, Shadowmatic is based on levels. You’ll have to solve each stage before you can move on to the next. 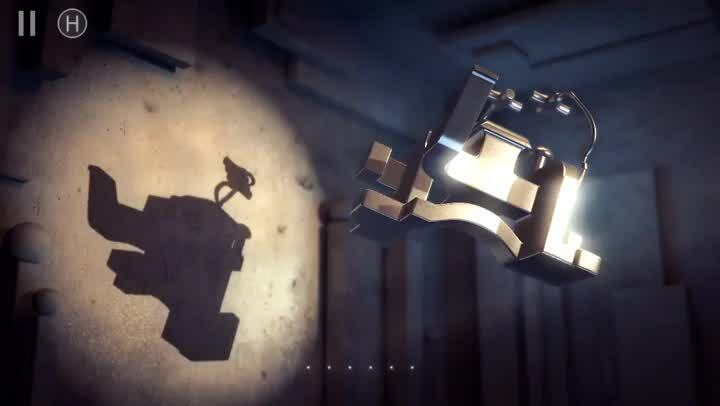 In total, Shadowmatic has 70 levels that are spread out across the nine rooms, so there is plenty of bang for your buck, so-to-speak. 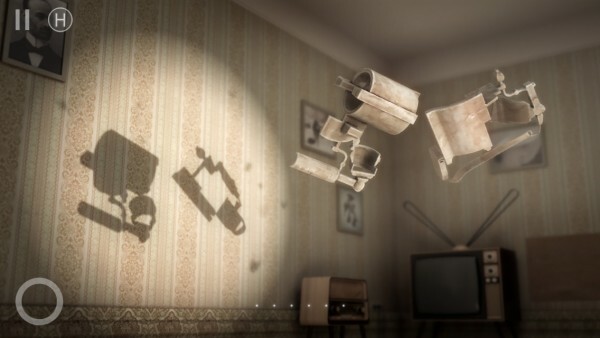 The objective in each is to turn and rotate the objects in the spotlight until you can figure out what the hidden silhouette is. A progress meter at the bottom indicates how close you are to finding it — the more dots are lit up, the closer you are. The controls in the game are simple and intuitive. You use one finger to turn the object around, and you can use two fingers to rotate it. These same controls can be applied to the shadows too, as long as your fingers are in the spotlight area. As you advance, you end up having multiple objects to work with, and things get a bit more complicated, but it’s still easy enough to figure out. You switch between objects by tapping the button in the bottom left corner, and you can tap-and-hold the button and use another finger to move both objects at once, which affects the shadows. If you end up stuck, there is a hints system, where you can pay with the in-game currency to reveal a clue about the silhouette you’re trying to find. Even though it’s there, the developers don’t recommend using it unless you must, in order to enjoy the game to the fullest. 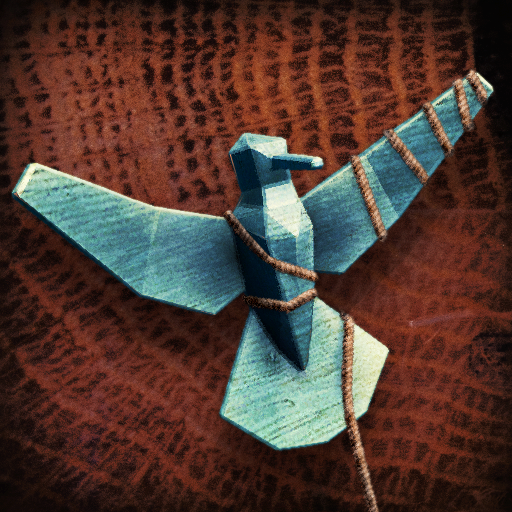 You earn points depending on how fast you can solve it, and there are also secondary objectives and secrets that you’ll discover as you go. The game has full Game Center integration for three leaderboards (score, completed levels, and secrets found), as well as 24 achievements to obtain. 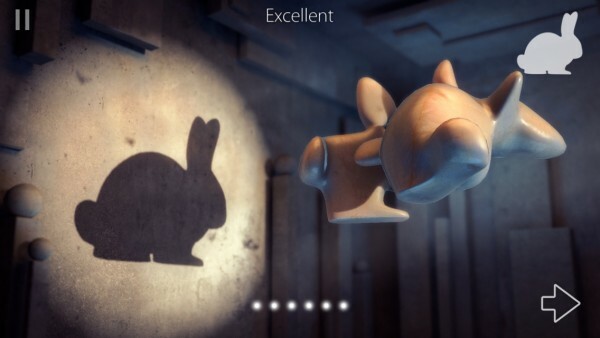 Shadowmatic can be found on the App Store as a universal download for $2.99.